See more objects with the color grey gainsboro darkolivegreen rosybrown dimgrey or see all the colors for this object. This is a Video. It was designed by Mark Sanders (b. 1958). It is dated 2010. Its medium is 1:24 minutes. It is credited Courtesy of Gabriel Gee-Jay Jenny. 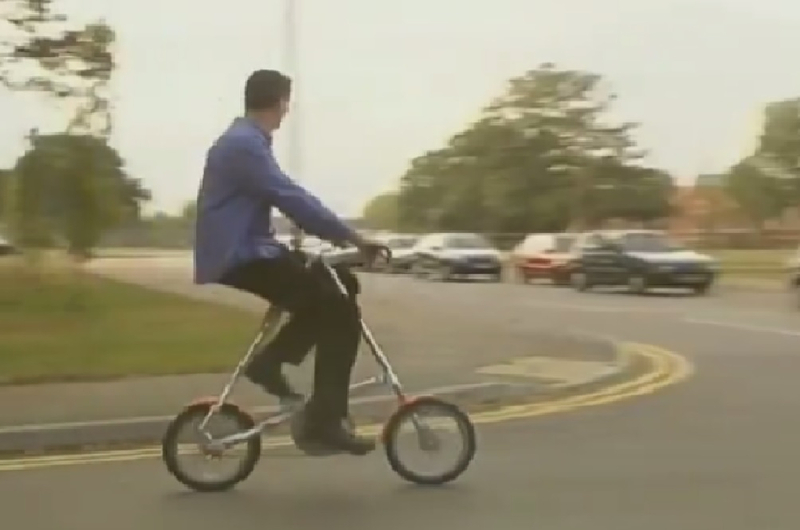 We have 1 video that features Video, STRiDA User Review, 2010. 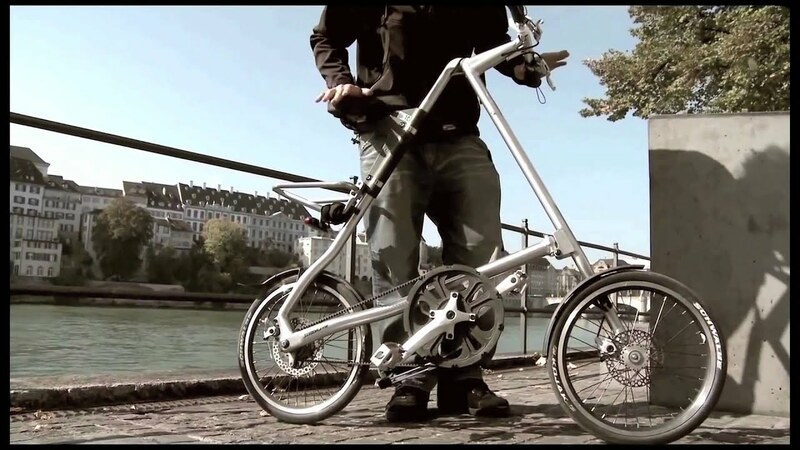 A short demonstration showing how to collapse the STRiDA bike for easy transport and storage.